Today i released a new Firmware for the NerdSEQ. After weeks of development, refactoring, testing and fun it is finally ready and stable. Many new features are added, enhanced and fixed. To name a few they are the automators which allows a new level of CV and internal function manipulation through LFO’s and more. A modulation matrix helps to connect the Automator source to some of the many internal and external destinations. 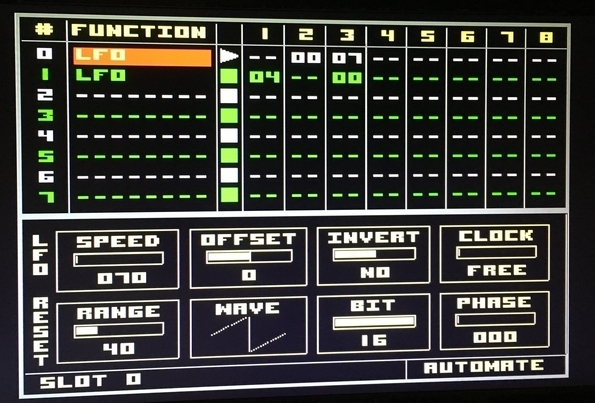 Also pattern naming, using the MOD outputs also in a Note-Scale, Note prelisten, editing enhancements and many smaller features belong to the new feature set. To get a full overview about the changings and the new features, please check the Manual on the NerdSEQ Tab or join the XOR Forum. Both contain also a changelog and the new firmware. 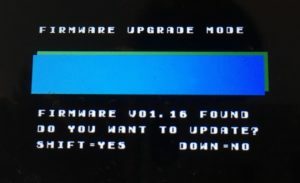 Be sure to update because it will bring your NerdSEQ to the next level!